Alicia and Eduardo are fabulous teachers. Their dual perspective in teaching is invaluable and their dance philosophy will make you a more elegant dancer and may even improve you as a person. 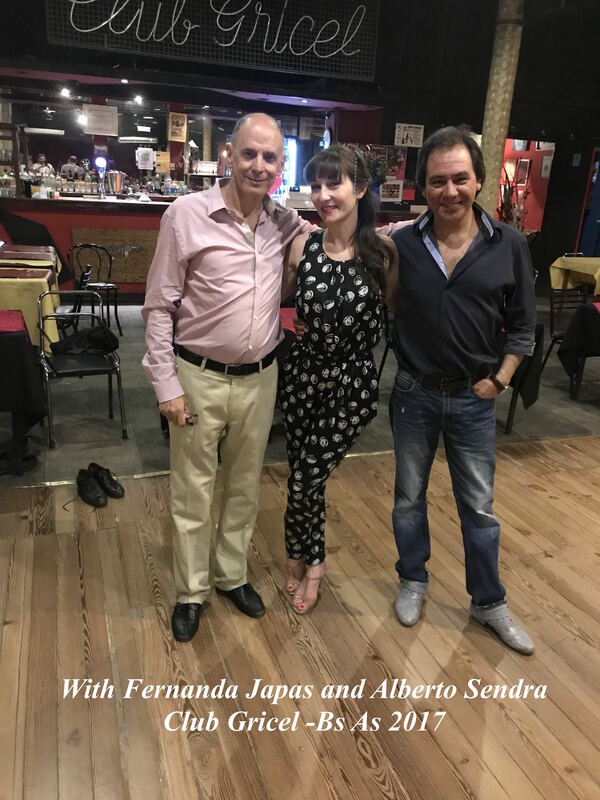 I began from scratch with no prior dance experience and Alicia and Eduardo have made my tango journey a joy to experience. Anything worthwhile attempting will be challenging and tango is such a challenge. Tango is more than just a dance it is a whole tradition to explore and I feel very fortunate to have Alicia and Eduardo as my guides. I have been taking tango lessons with Eduardo and Alicia for a year now. 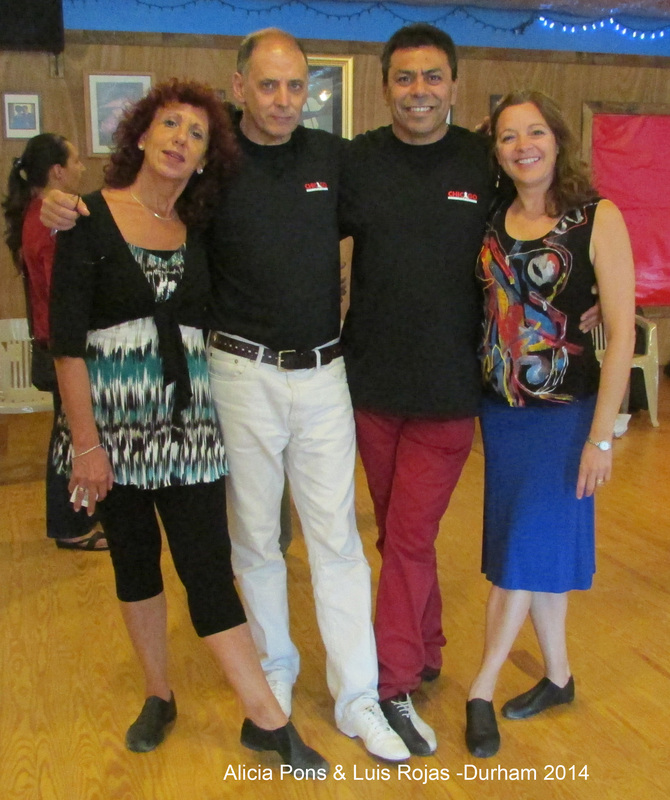 Eduardo and Alicia are really knowledgeable and experienced in tango dancing. What makes them charismatic teachers, however, is their attention to details from both the follower’s and leader’s perspective, their ability to individualize their teaching, and their musicality. They don’t only teach the sequence of steps but also transmit the ability to communicate and connect with your dance-partner. Most importantly, they transmit the passion and joy of dancing tango regardless of whether you are a beginner or an advanced dancer. Taking a class with them really exceeded my expectations and made me come back again and again to dance more! 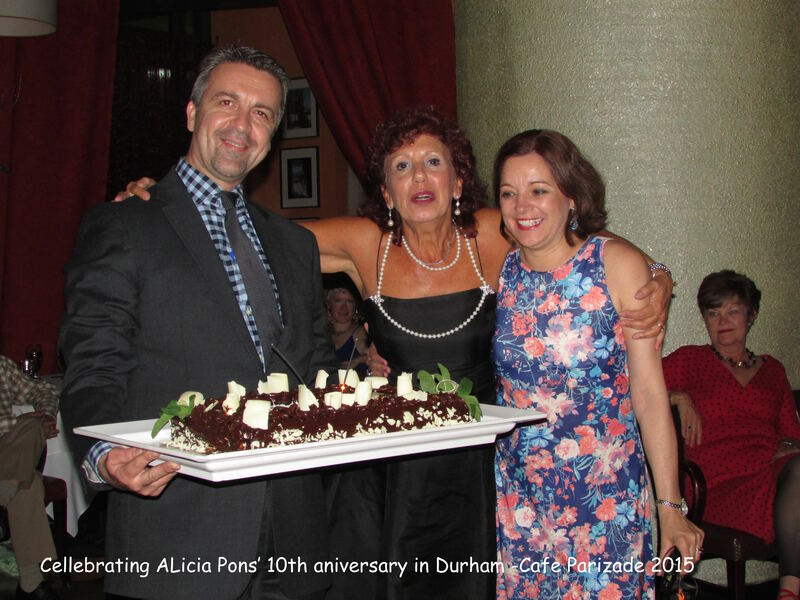 Eduardo and Alicia, thank you for making tango an integral part of my life! Alicia and Eduardo’s tango class is a highlight of my week. 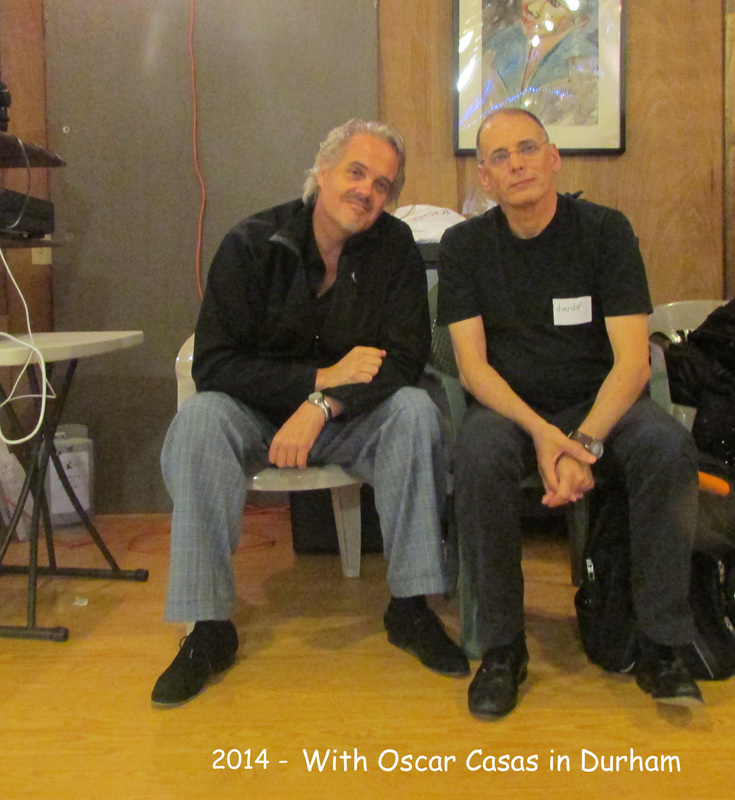 The classes are relaxed and fun, and I always look forward to learning from such impressive tango experts. Alicia and Eduardo are talented dancers and excellent teachers. 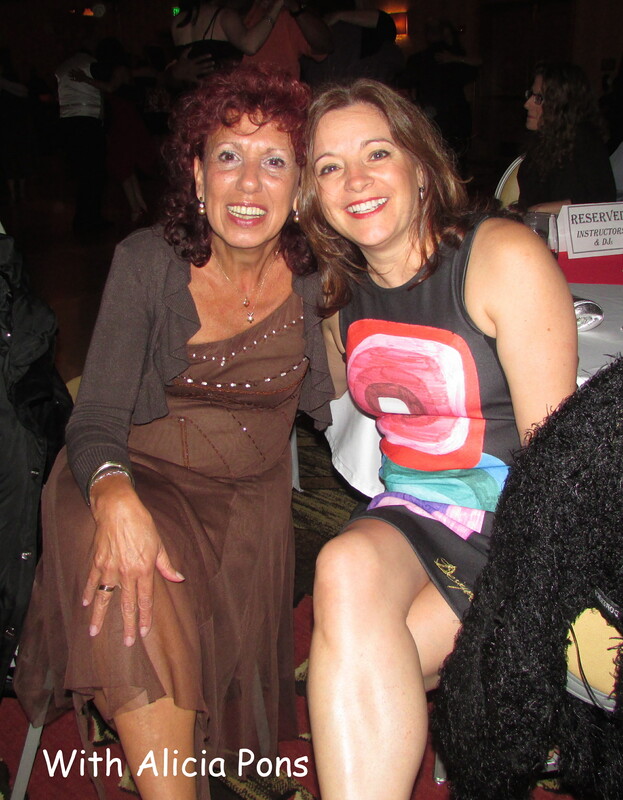 They are dedicated to sharing their skills and spreading their tango enthusiasm to all. 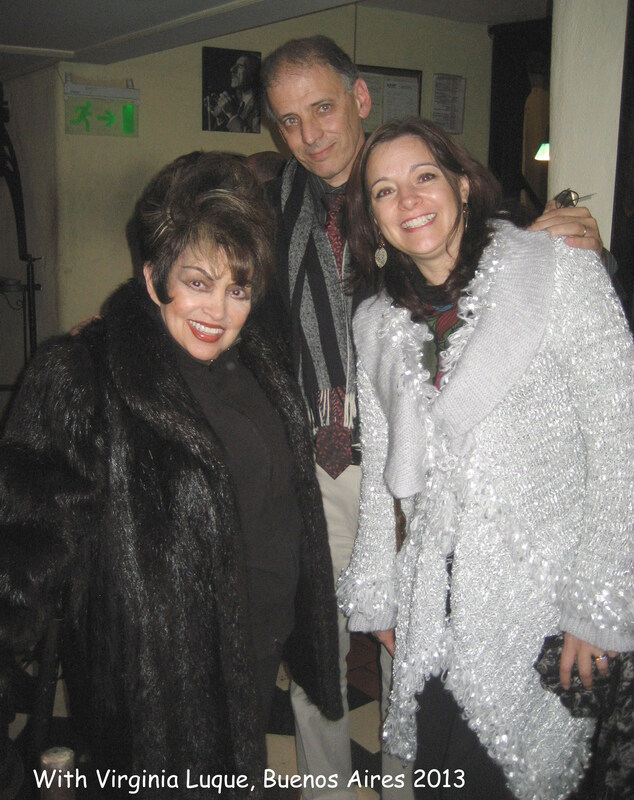 Learning to dance has been an amazing experience for me, and I have Alicia and Eduardo to thank. 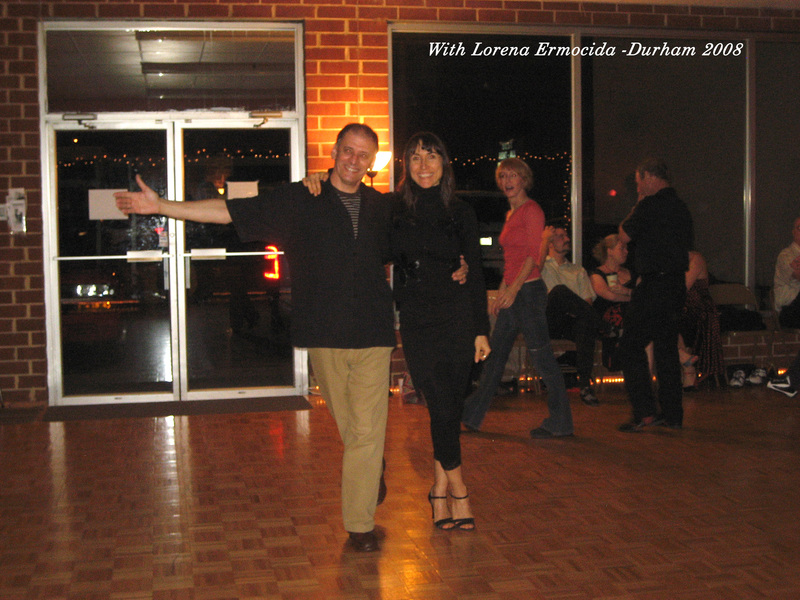 The Lazarowskis are lovely, talented, musical, creative, and skilled tango dancers. 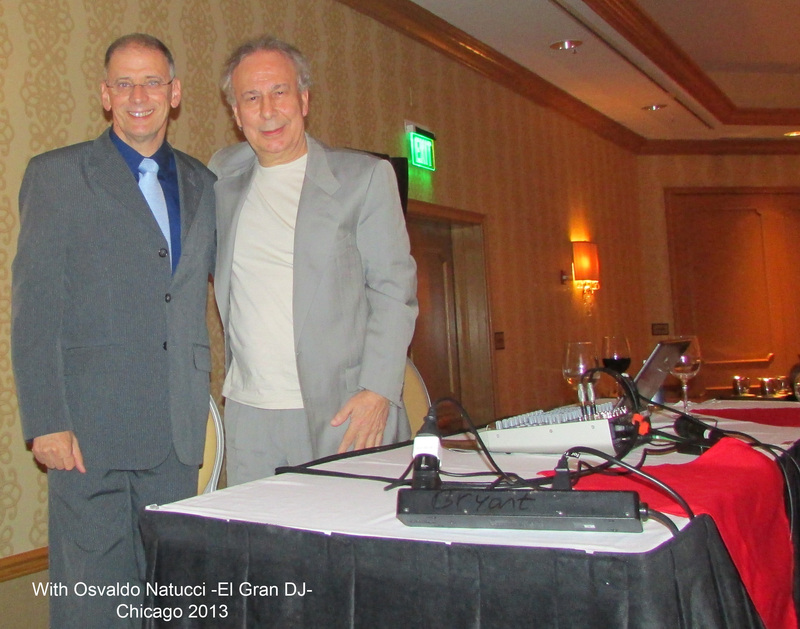 They both teach, and DJ all over the country, and have studied with highly regarded tango masters, both in the US and in Argentina. 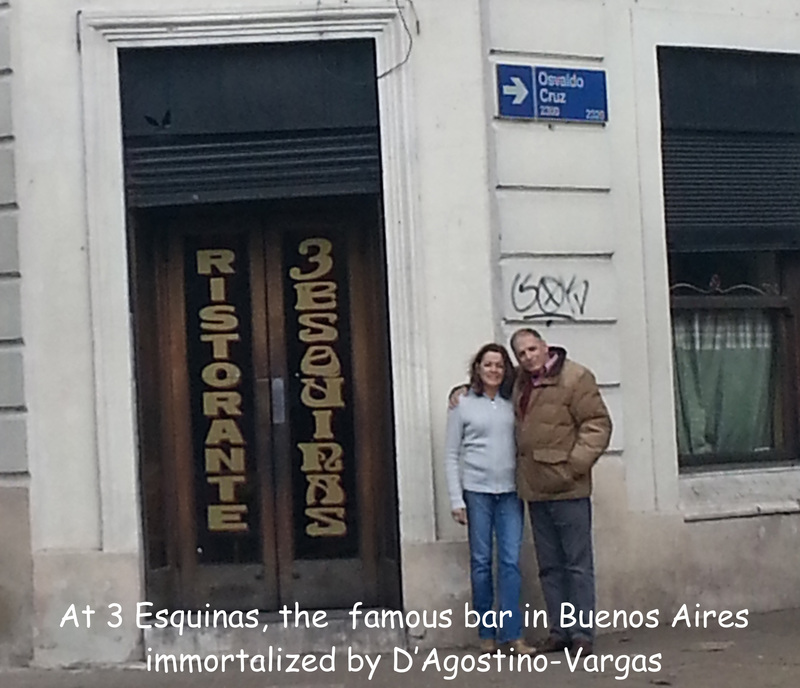 Both are native Argentines, who came decades ago to grace our area with their many talents. One of the most important qualities in their teaching, for me, is how very cheerfully, and with such encouragement, they support and value their students. Tango can seem such a serious, daunting affair, and they have their students dancing in short order, and demystify all, and you will want to keep them for a very long time as your teachers! In this section you will find free resources and contents about Tango history, musicians, instruments and DJing. For any inquires about our Tango Lectures please contact us. We offer group and private (individual/couple) tango classes and intensive workshops in Durham for newcomers/beginners and intermediate/experienced dancers. 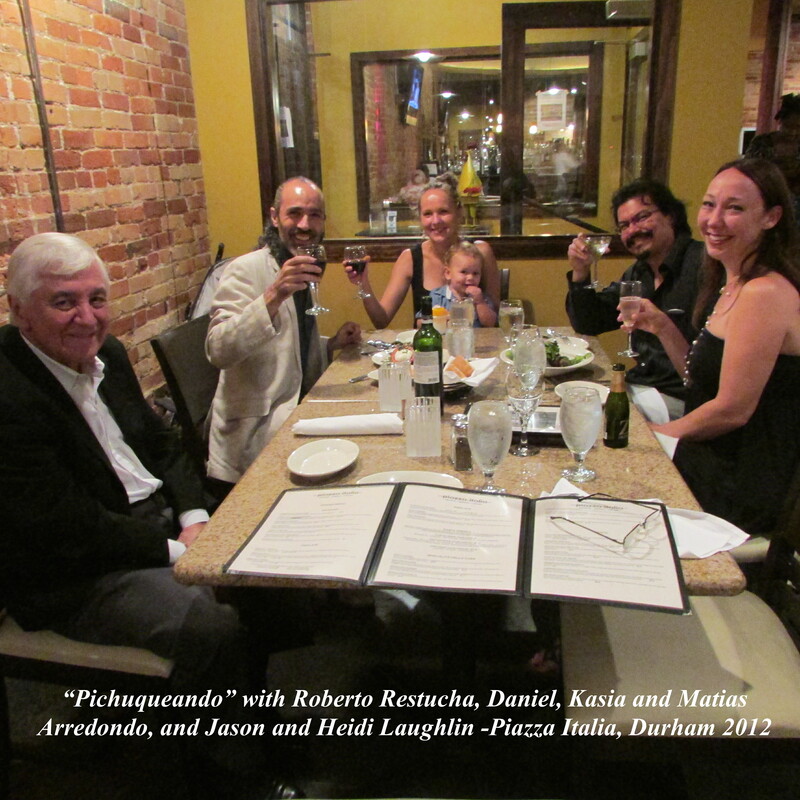 Our classes seek to develop in the student the techniques for social tango dance with a focus on communication, posture, and musicality. Students work on sequences of figures that help managing the body movements, the embrace, axes, and musical tempo needed for an elegant dance. See News and Activities for updates. Group lessons for newcomers and beginners will be announced in News and Activities. Every quarter, Alicia offers a 2-h workshop for followers. This workshop is exclusively for ladies and focuses on different aspects of women’s technique such as posture, axis control, active following, presence and elegance on the dance floor. We also offer, periodically, workshops for couples in which a given technique is reviewed and practiced intensively. 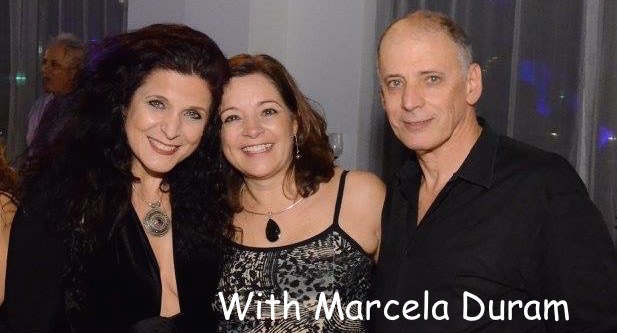 Once or twice a year, we invite word renowned tango dancers/instructors (Maestros) to teach intensive workshops and private lessons in our area (see Our Invited Maestros). Tango is an improvised dance originated in Argentina and Uruguay at the end of the 19th Century; it evolved from simply rhythmic steps to a sophisticated, sensual dance as is danced nowadays all over the word. Maintaining an elegant, balanced posture and embrace is one of the most important features of tango dance. Anybody at any age can learn and dance tango. If you can walk, you can learn and dance the tango. Is it difficult? How long does it take to learn the tango? It is not difficult to learn the fundaments of tango dance, but each person needs her/his own pace to master it. Learning tango is a continued experience. 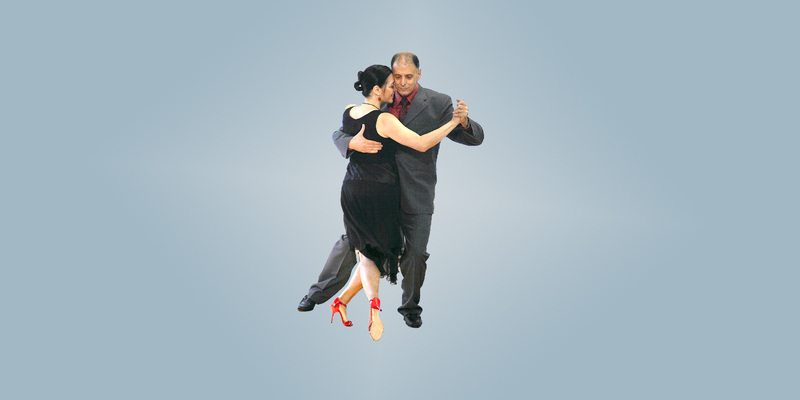 Once you manage the basic concepts, you will enjoy dancing the tango and there is infinite room for advancing. Do I need a partner to go to tango classes? You can come to our classes with or without a partner. In class, partners rotate so every student has the chance to dance with different partners However, having a regular partner to go to classes and practice with will increase your chances to learn tango faster. Do I need special shoes to learn tango? Wear a light, confortable pair of shoes. Shoes with leather sole or any non-sticky sole will be preferable over rubber sole shoes, but this is not a requisite for the initial classes. Clogs, boots, or wedges may not be the best type of footwear for dancing tango. After a few classes, most students get real tango shoes, which can be purchased on line or at some local dancewear stores. Both group and private lessons are useful at all levels. Group classes will let you get familiarized with walking and figure techniques and to interact and practice with other dancers of the same level. The benefits of taking private lessons (alone or with a partner) are that classes are personalized, adapted to your particular needs; having full teacher attention during the entire private class. Is tango a social dance or a stage dance? Tango was born as a social dance and, as such, is danced in a social environment, i.e., by many dancers sharing the same dance floor. 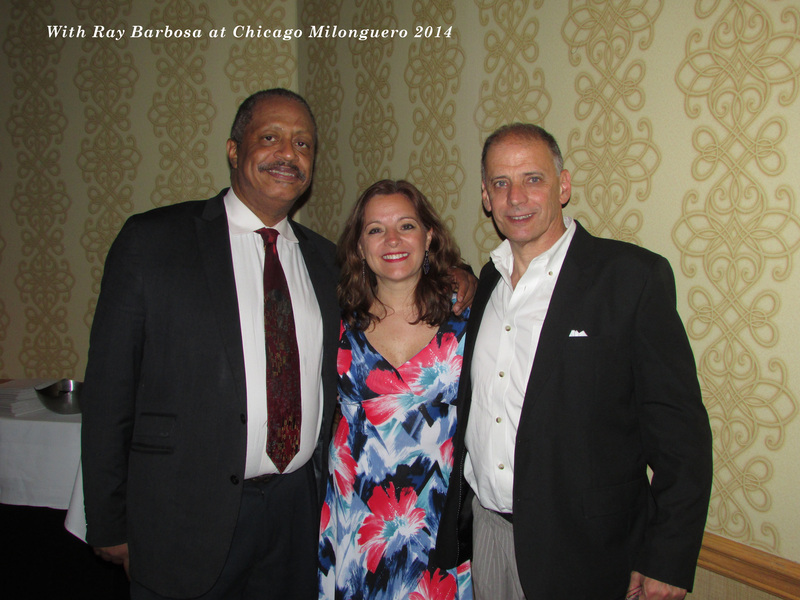 A social tango dance party/event is called Milonga (but see below). Dancers of all levels meet and dance at the Milongas. The tango danced at Milongas is improvised. In contrast, tango shows on the TV (e.g., Dancing with the Stars) and theaters are in most cases performed by professional dancers following a pre-arranged choreography. Once I have learned it, where can I go to dance tango? How many styles of tango dance do exist? Two types of tango dance are seen in social Milongas. The “milonguero” style is danced in closed embrace, figures are subtle, and it requires a great level of musicality. The so-called “salon” style is danced in a more relaxed embrace and figures could be more open. 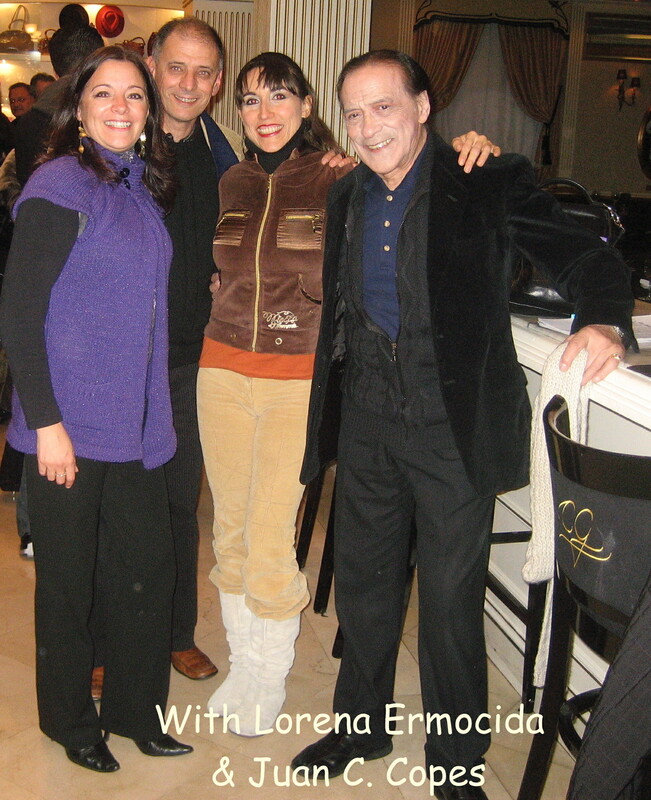 In both milonguero and salon styles partners dance for each other maintaining a great level of connection. The couple, not the individuals, is the focus of the dance. Social tango dancing is improvised, not choreographed. Unlike ballroom dances, Argentine tango is danced in a social, not competitive environment. What does the word milonga mean? 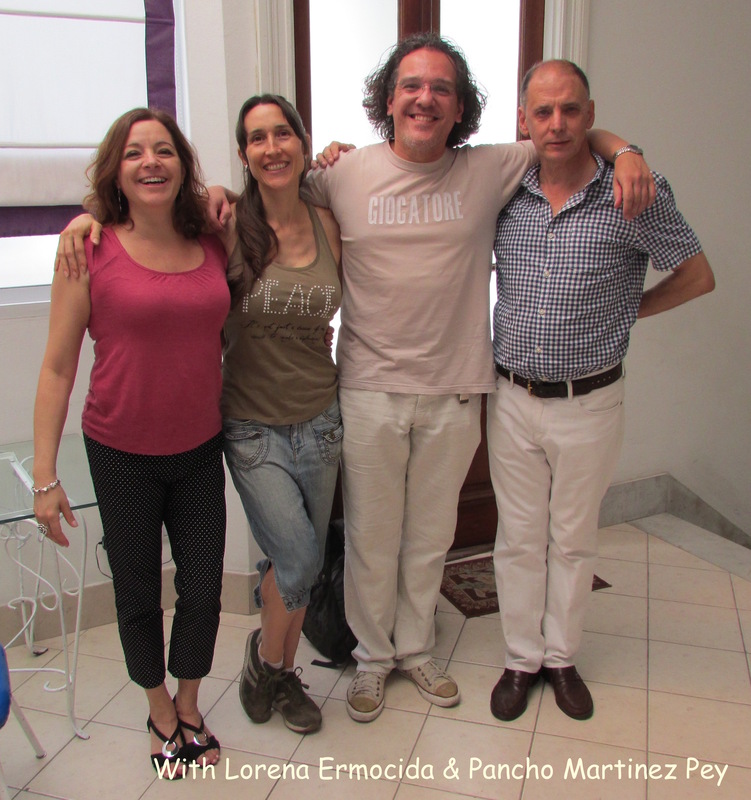 The word milonga defines three different although related concepts. 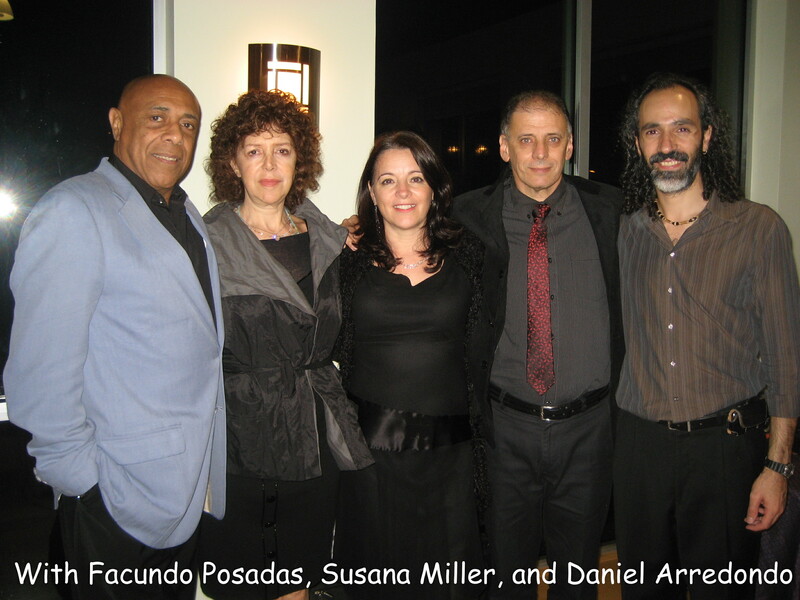 First, as mentioned above, Milonga is a tango dance gathering. Second, milonga (or tango-milonga) is a subgenre of tango dance; it is more rhythmic and is danced with shorter and faster steps than tango. The tango-milonga originated in the countryside rhythm played on the guitar and sung by the gauchos. 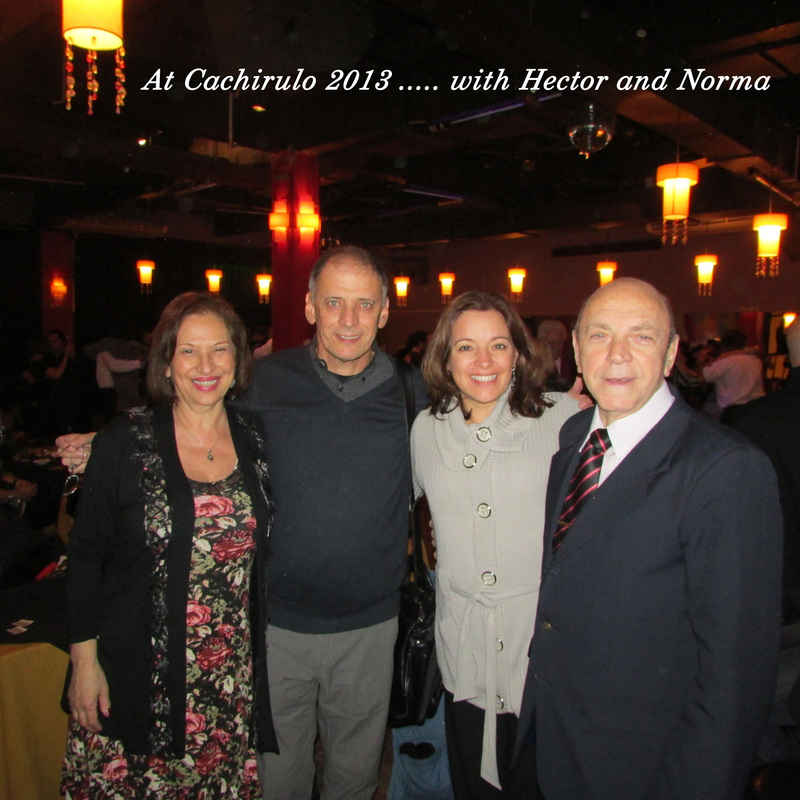 Gaucho-milongas are not played (and not danced) at the Milonga. 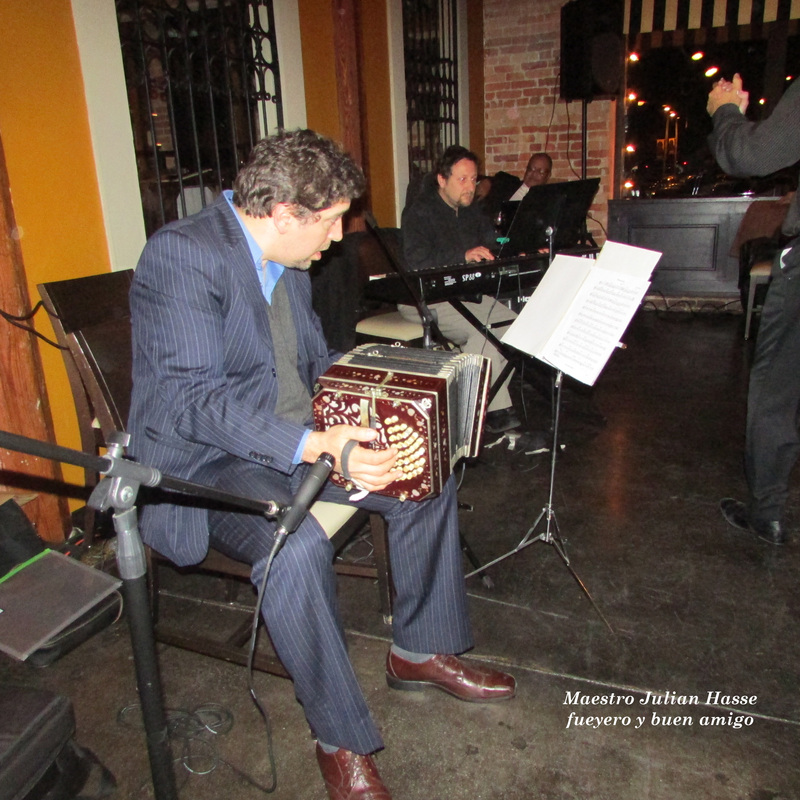 In a typical Milonga (dance party), the DJ plays four tandas (segments) of 3 or 4 tangos each intersected by one tanda of 3 milongas, and one tanda of 3 valses (another subgenre of tango dance distantly related to the Waltz). Thus, we go to the Milonga to dance tangos, milongas, and valses. The same partners dance an entire tanda but partners can rotate/change between tandas. Do I need a partner to go dancing? You do not need a partner to go to the Milonga (or práctica); you will find partners at the dance floor. Drop us a line with your questions and we will get back to you as soon as possible.